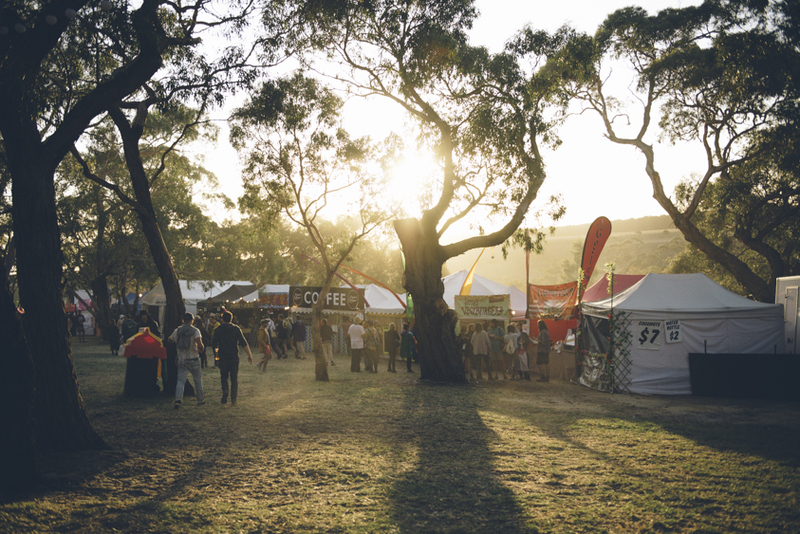 Expressions of Interest for Catering at Golden Plains 2020 will open in September. 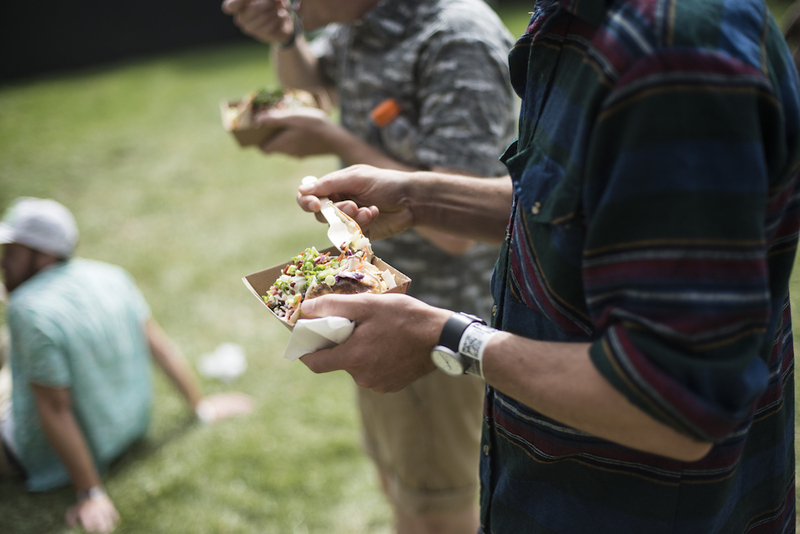 You can find out more about catering at the Supernatural Amphitheatre via our Prospective Caterers Fact Sheet. If you have any questions you can get in touch via catering@mmf.com.au.